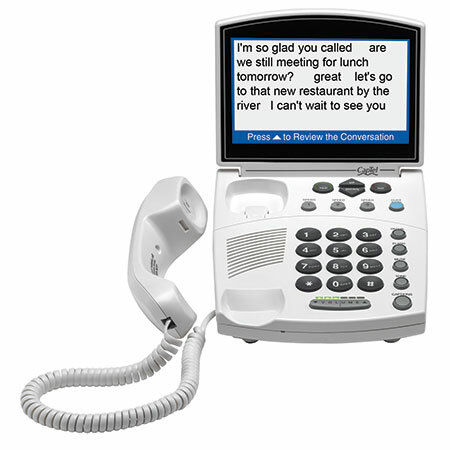 Designed for people who are comfortable with a traditional-style telephone, the CapTel 840i features a large easy-to-read display with built-in answering machine. 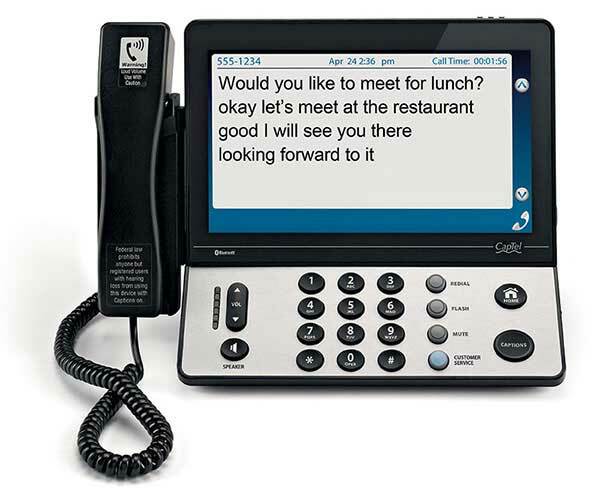 For people who prefer touch-screen technology, the CapTel 2400i has a large colorful display, dial-by-picture capability, and a built-in answering machine. 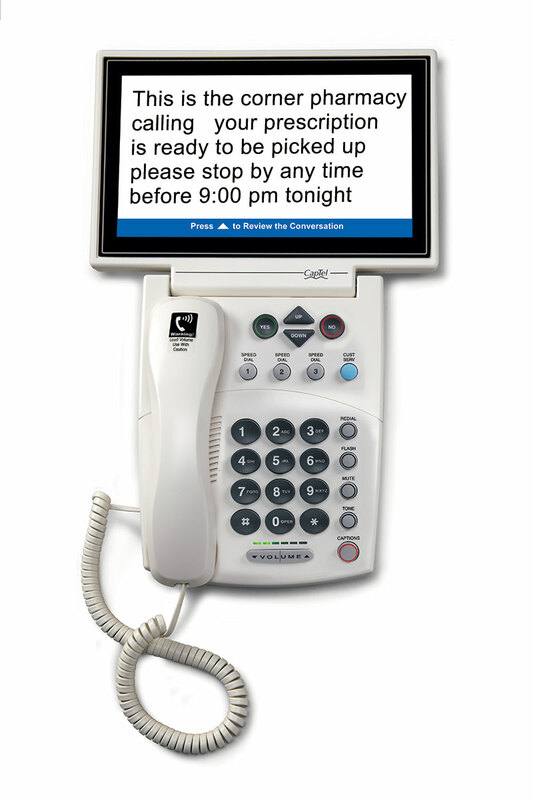 Includes Bluetooth ® connectivity and speakerphone. 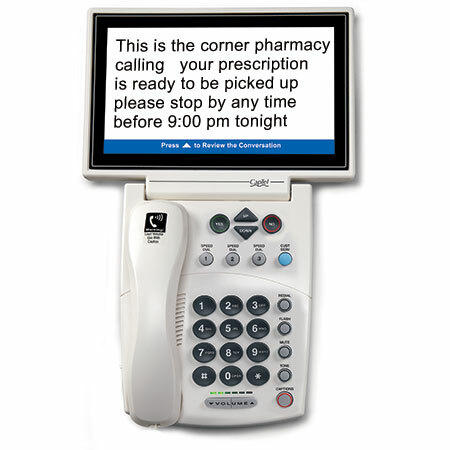 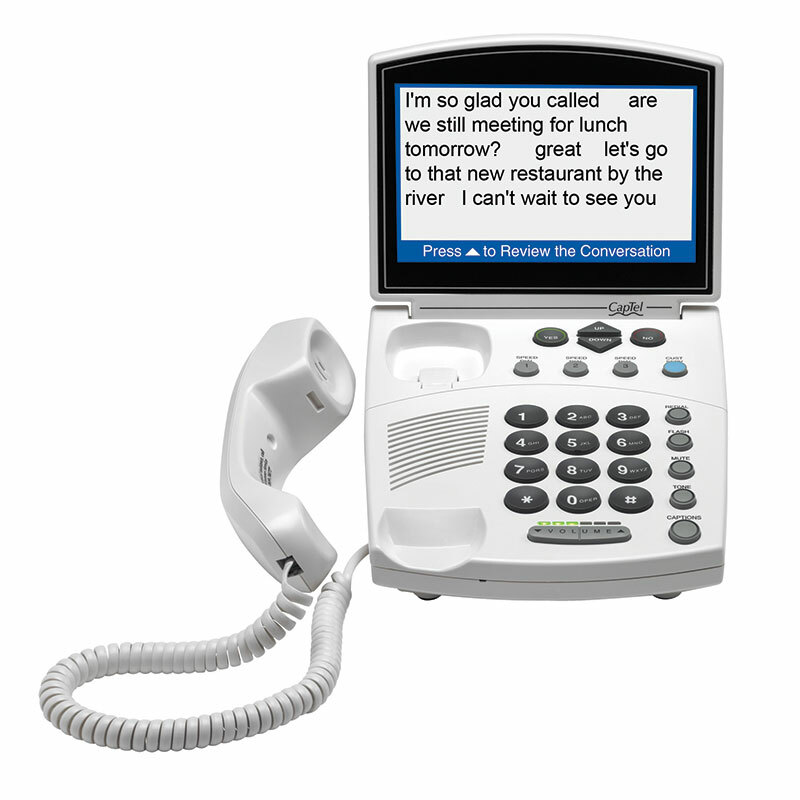 Ideal for people with low vision, who have difficulty viewing standard-sized captions, the CapTel 880i has extra large font sizes & display options for easy reading. 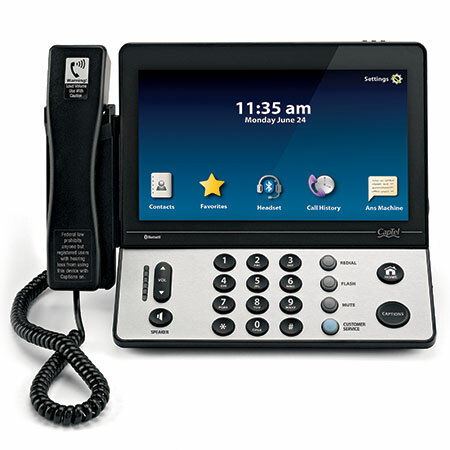 Special programs may be available to get a CapTel phone at a reduced rate.